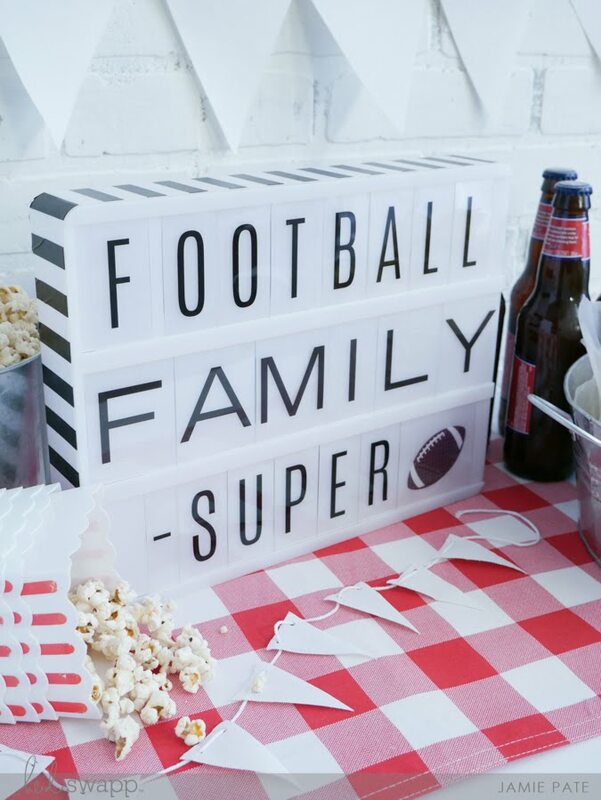 Celebrating family times and football. It's always a good idea to pull out the Heidi Swapp Lightbox to focus on fun events in our home. This time of year is an important time of year in this family. Because football. As a matter of fact, my older kids have changed their schedule or even declined invitations because...well...not just because of the football factor. But the family factor. And I quote: "I wanna be with my family for the big game!" Do you even know what that does to this mama's heart? Tons. It does tons! 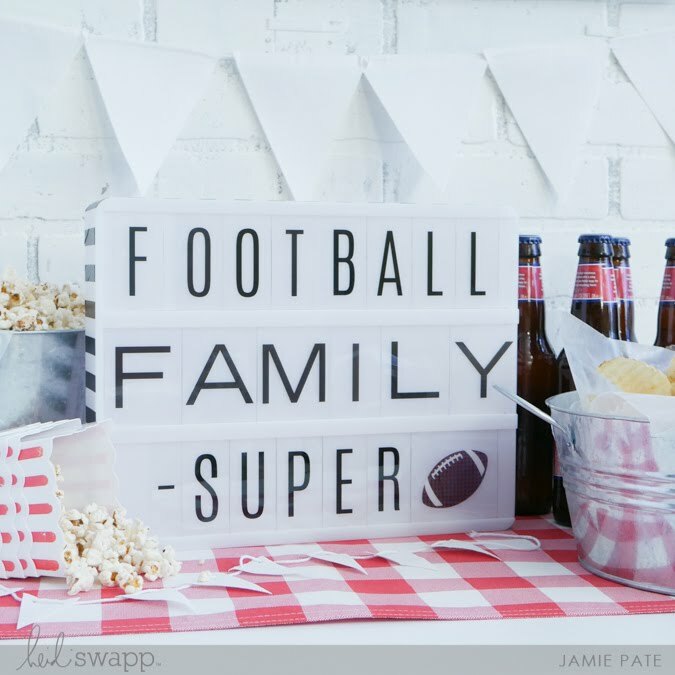 So we'll pull out all the family football favorites. Stove popped popcorn will be there in mass quantities. 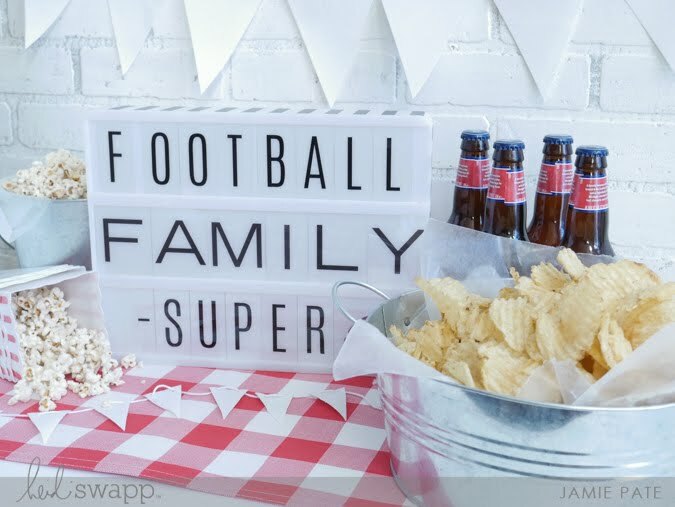 Our most favorite football snacks (read: all the stuff not good for you). Because the big game only comes once a year. And this crazy family, as well as extended members, will all pile in the tv room and talk and laugh and get really quiet for the commercials...and make fun family memories. Because for me...that's what it's all about. 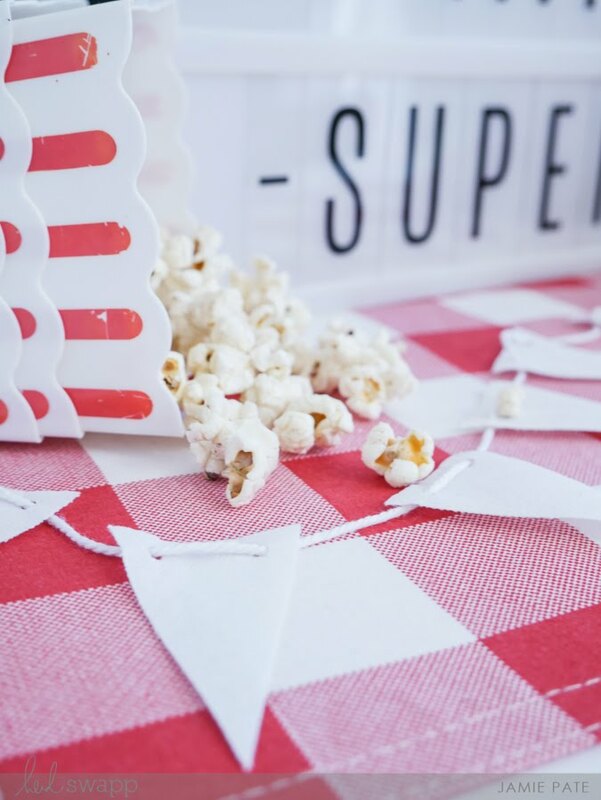 supplies: Heidi Swapp Lightbox Collection. White Lightbox. International Alphabet. Wide Black Alphabet. Icons Hobbies.